UPDATE #2: We’re just a few hours removed from the release of Championships & now Meek has unveiled the star-studded tracklist. UPDATE: With just a few more weeks to go until the project arrives, Meek Mill has revealed the title & artwork for his upcoming album, Championships. 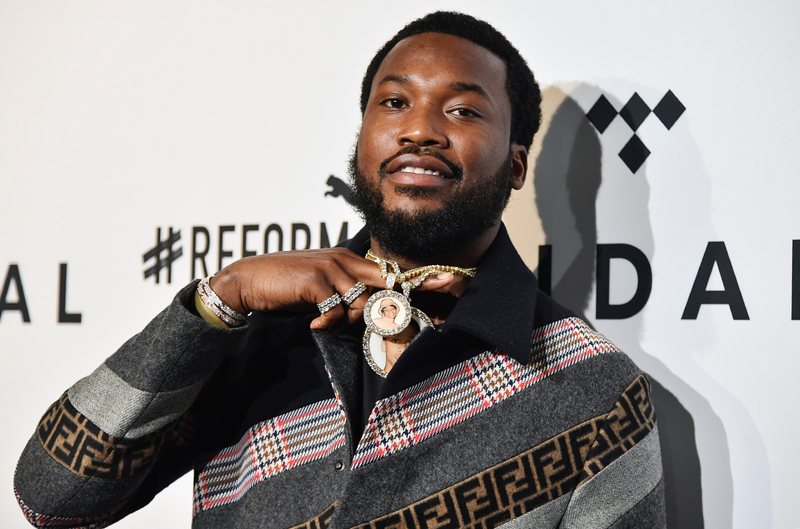 ORIGINAL: After recently announcing that his new album would arrive this month, Meek Mill has revealed the official release date. Speaking with Vogue, Meek confirmed that his fourth studio album, which he has yet to reveal the title of, will touch down later this month on November 30th. Following his release from prison back in April we haven’t heard much from Meek, aside from his Legends of the Summer EP, so it’ll be interesting to see what the Philly artist has in store for us this time.